What Obama State of the Union show would be complete (complete disaster that is) without a diatribe on Climate Change and further ruination of the coal and oil industries with his call to “accelerate the transition away from dirty energy.” However climate weenies lamented that, “there was no laundry list of bold programs and budding proposals this time.” That is a shame. “It’s time to not only reform our fossil fuel leasing program, we need to keep fossil fuels in the ground,” said Erich Pica, president of Friends of the Earth, in a statement. Translation: the federal government must confiscate more and more land and place it off limits to any kind of exploration. Great idea! That will solve our energy needs moving forward. I’ve heard from many sources, even conservatives, who say the price of gas is no longer in our control. Maybe it never was. Blaming the president is good politics, but that’s all it is. It is said, there is nothing Obama can say or do to effect the price of gas at the pump. This is a global problem. There are many more competing factions for a finite amount of oil. China, India, etc. They need oil like they have never needed it in the past. We have to compete with them. That drives up the price. Makes sense, I guess. Then there are all the problems occuring in the Middle East. That whole region could collapse at any moment. That too, is driving up the price. Again, sounds logical. 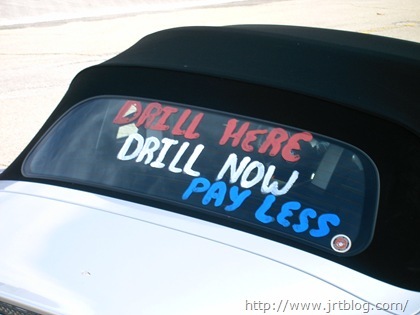 It is also said by many that we can’t simply drill our way to lower gas prices. So, I guess we’re just stuck. Or are we? Before looking for a solution, let’s first take a peek behind the government’s regualtory curtain. In 1972 Congress passed the Marine Protection, Research and Sanctuaries Act , which provided for the establishment of National Marine Sanctuaries. 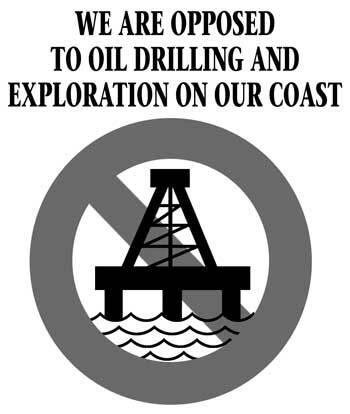 Oil and gas drilling are prohibited in these areas. In 1982, the U.S. Congress directed that no federal funds be used to lease federal tracts off the coasts of Washington, Oregon, or central and northern California. 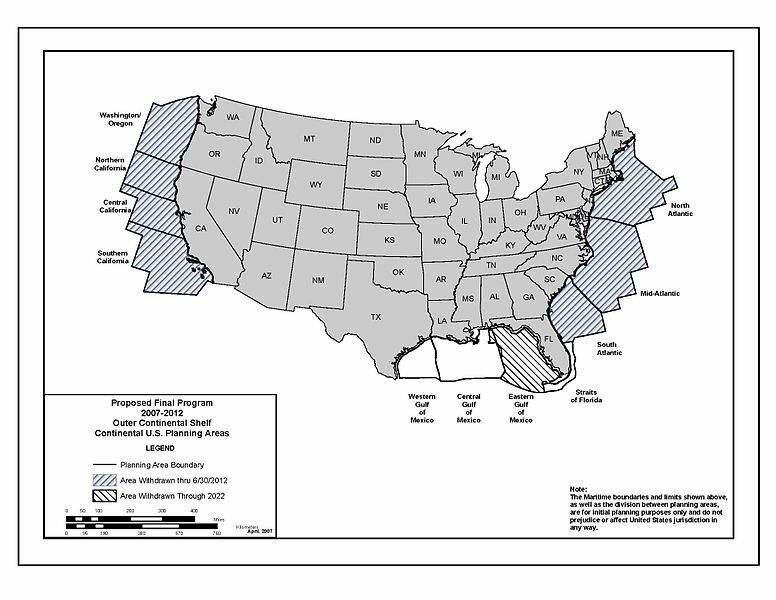 Over the years, buried in appropriations bills, Congress was able to add other areas until the prohibited area included all the east and west coasts, and the eastern Gulf of Mexico. Congress repeated the effective ban on offshore drilling in these areas every year until September 2008, when an appropriations bill passed the House and Senate without the ban. We’ll cover 2008 in a bit. It’s an interesting year. In 1990, President George H. W. Bush issued an executive moratorium restricting federal offshore leasing to Texas, Louisiana, Mississippi, Alabama, and parts of Alaska. The moratorium banned federal leasing through the year 2000 off the East Coast, West Coast, the eastern Gulf of Mexico (offshore Florida Gulf Coast), and the Northern Aleutian Basin of Alaska. In 1998, President Bill Clinton extended the moratorium through 2012. The bottom line is, thanks to our government, drilling for our own energy is prohibited virtually everywhere. Now there’s an energy policy we can all be proud of. Ok, so we’ve established that America’s domestic energy policy is suicidal. What was so exeptional about 2008? In the summer of 2008, President George W. Bush announced that he would veto any appropriations bill that maintained the Congressional moratorium. Without the votes to override his veto, Congress subsequently let the drilling moratorium expire. In July 2008, President George W. Bush also rescinded those restrictive executive orders that had prevented oil & gas drilling. So what. Politicians say many things and nothing changes. Everyone knows they never mean it. Spoken or written, these are just words. What effect could these policy changes have had? 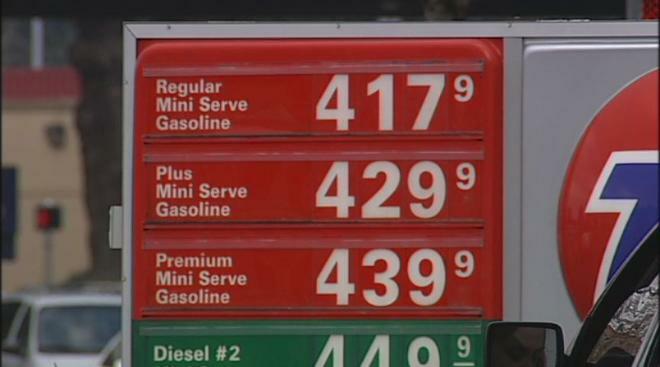 Just prior to ‘W’s’ July, 2008 proclamation and action, a gallon of regular gasoline, on average, was a staggering $4.11. By August it was $3.69. A drop of over $0.40 in a month. Not impressed? How about this. 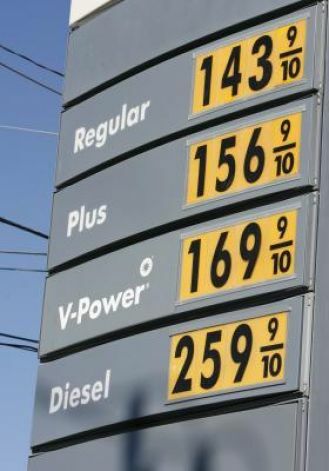 By the end of December, 2008, a gallon of regular plummeted to $1.61. and a barrel of oil went from a high of $147.00 to $30.28. Am I saying that this precipitous drop was due solely to Bush’s actions. No, but I guarantee it played a big part. Why? Because the rest of the world knew someone in this country finally meant it. They knew Bush was serious about domestic drilling. It’s human nature. When the worlds oil producing nations concluded we were actually serious, I mean really serious about exploiting our own resources, the price of a barrel of oil would naturally plunge. They simply couldn’t afford for us to produce most of our own energy. Foreign oil would drop just to price out domestic production. The evil speculators, you know, the ones that always get blamed for jacking up the price of oil. Those same speculators would drive the price down so fast it would make your head spin. Now, I am not an oil or energy expert. I am neither a foreign policy expert, nor an energy speculator. I don’t have to be. This is not about oil or gas or market speculation. As I said, this is about human nature, which is quite predictable. It happens everywhere & in every industry. With competition comes lower prices. It’s really that simple. So, why didn’t the prices stay low, you ask? Well, we had an election and Barack Obama won. He reinstated all the moratoriums and here we are again, at the mercy of foreign suppliers and subject to Middle East upheaval.